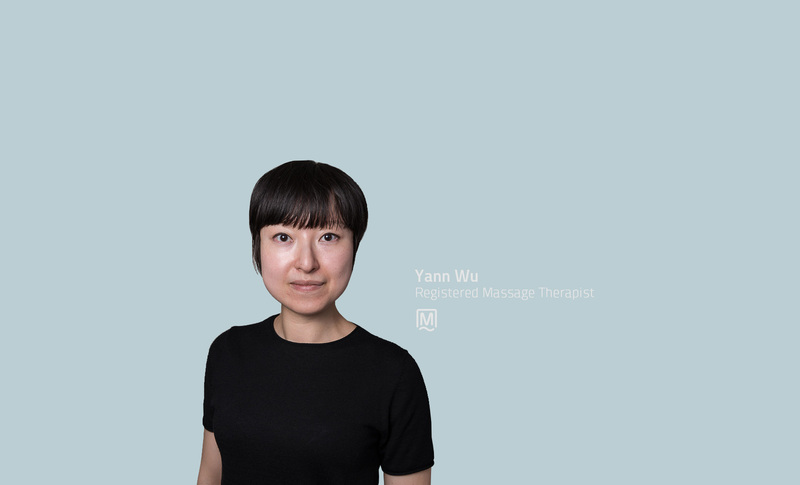 Passionate about working with her hands from a young age, Yann is truly honored to be able to treat patients through the practice of massage therapy. It is her joy to help speed up recovery from acute and chronic injuries and conditions, optimize sports and activity performance, provide relaxation, and maintain good health. Yann believes that each patient is unique, and understands their treatment goals are the values to her massage therapy practice. To discuss their requests and any stresses that may be affecting their lives, she enjoys taking the time to build a good relationship with each patient. Yann loves the idea of massage therapy giving the body the movement and balance it needs to heal itself. To find that balance she manipulates muscles, bones, nervous and visceral systems, and the fascia that surrounds and affects every part of the body. Yann’s practice focuses on posture and structural alignment, the myofascia of the body, pain relief, relaxation, stress management, and therapeutic exercise. She enjoys creating a treatment that balances both critical thinking and intuition to address the root cause of each patient’s concerns.